Everything you expect from the Florida Keys but only minutes from anywhere in Miami. Experience a true eco-getaway in the heart of the Magic City. 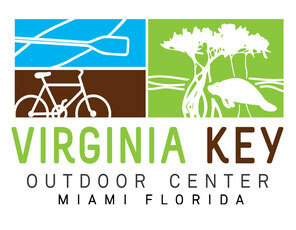 Discover VKOC today and experience Miami's best kept secret. We are here and ready to make your visit memorable.